1. I got to go to Manchester again! This time round I managed to get a pretty good balance between cultural learnings and nightlife explorations – I finally got to visit Manchester Art Gallery properly. It’s a small gallery but that’s what I love about it; you don’t need more than a few hours to see the whole place. Not to mention that they have a rather impressive collection of Victorian and Pre-Raphaelite paintings, my favourite painting era and art group respectively. 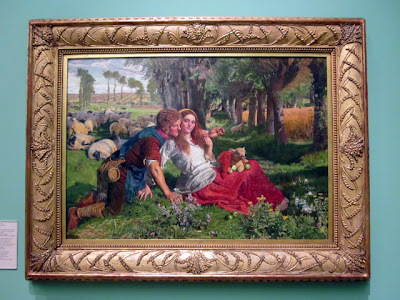 It was amazing to see one of my all-time favourite paintings, The Hireling Sheperd by William Holman Hunt (above) in the flesh, and to record it. Another great thing about the Gallery – you can actually take pictures. 2. Back in London, the East bit is an area I don’t know too well – or at all, to be honest – but hopefully I will get to know it a bit better, after being introduced a few weeks ago to two lovely bars that I intend to go back to soon. So, for all of you Londoners out there who love to discover new hot spots (sorry, I just had to say it), I recommend 98 on Curtain Road. The decor is quite girlish (brownie points in my view) and the overall vibe of the bar is very relaxed yet perfectly cool. Lounge Bohemia has a very different vibe but is equally as cool. It’s hard to explain but all I can say is that going into this Czech-style bar sort of feels like you’ve entered someone’s living room – in a totally non-stalker/creepy way. It definitely has a slight feeling of exclusivity, since it’s by appointment only, but it’s worth it. 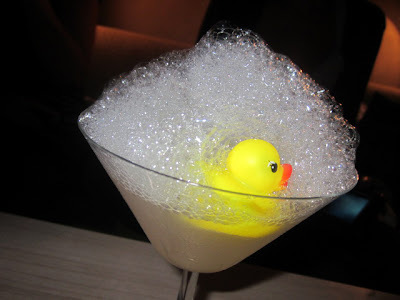 The drinks are served in the most creative ways possible; as you can see from the picture above. Talk about good presentation – that little bath duck makes a Bubble Bath Martini all the more dazzling. 3. I waited all month for this. The sale of the season – at least for me anyway. I went a bit cuckoo when I found out that Zara was going on sale (my clever friend pointed out that they had changed all the mannequins into white t-shirts and jeans – best sale alert ever) and like a true shopaholic, came up with a sale strategy. The result? Great success. These were two of the things I finally got my hands on. The amazing Studio Blazer, which I’ve been wanting ever since I first laid eyes on it quite a few months ago and which unsurprisingly went down by 50% – the original price was pretty ridiculous. And the star jacket! It was 20 pounds off the original price. Still pricey, but I didn’t think I could risk waiting for a further markdown. My poor wallet suffered a great deal, but I plan to nurture it this coming month. Hope everyone else had a lovely June and has nice plans for the month of July. i really love the blazers… really chic ! 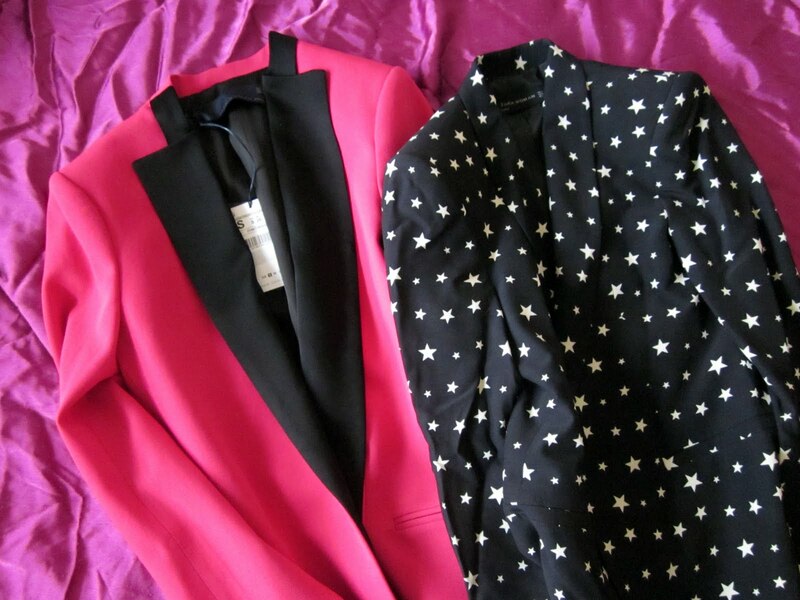 Great buys at Zara I'm looking for a hot pink blazer myself. I love love love your blazers!!! sounds like you had an awesome June! Primrose Hill ? Is the Blur graffiti still there ? thank you for commenting on my blog, sorry it took a long time for me to reply. 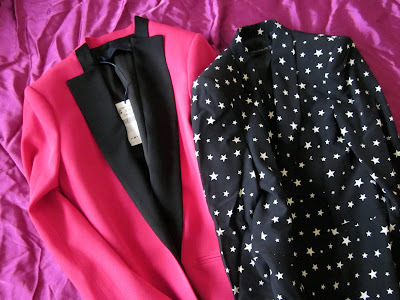 Love that pink Zara jacket! you visited Manchester? I love the Manchester Art Gallery – the ground floor makes you so obsessed with Mancunians no? 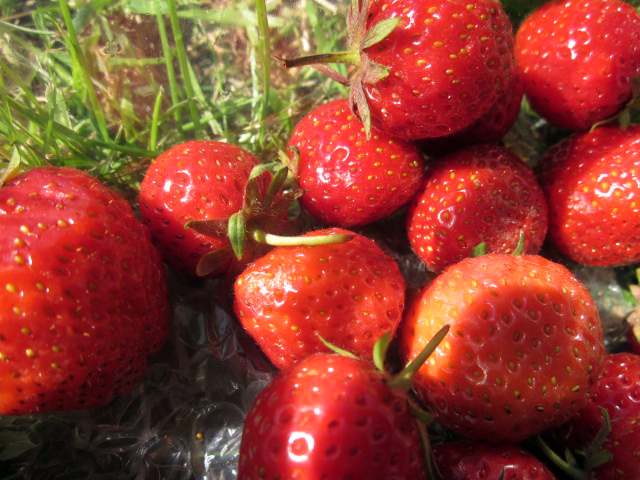 What a great post….I'm so jealous! Summer heat, picnics, galleries that allow photos & Zara sale! Wow. Love everything here. Here's hoping for a spectacular July, It's going to be pretty tough to follow this!